The Thistle & Shamrock: Cathy Jordan Join Fiona Ritchie as she chats to singer songwriter Cathy Jordan about her musical life globetrotting with the popular band Dervish. This week's episode of The Thistle & Shamrock features music by Cathy Jordan. 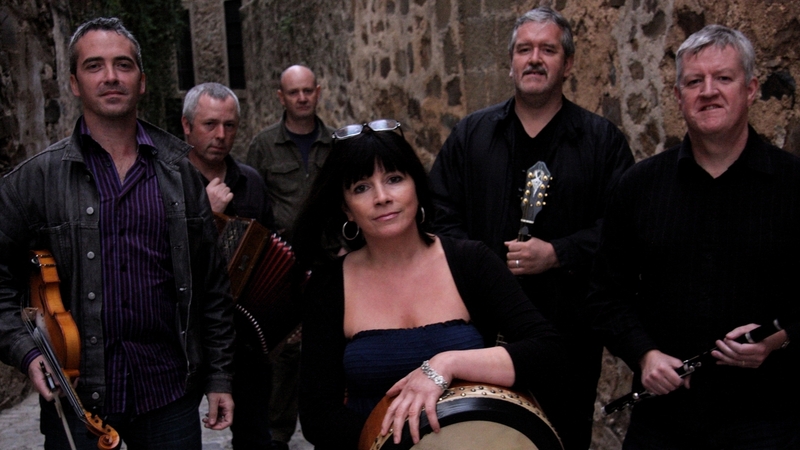 Join Fiona Ritchie as she chats to singer-songwriter Cathy Jordan about her musical life globetrotting with the popular band Dervish. Cathy performs some well-loved songs with an intimate audience at The Swannanoa Gathering's Traditional Song Week.